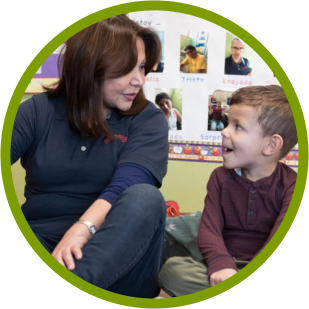 Feel free to talk to our accommodating staff regarding your child’s individual needs. You’re more than welcome to schedule a meeting at any time. 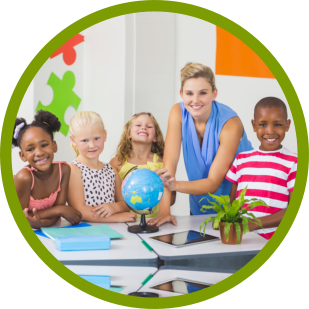 We urge you to become an advocate for Montessori education. Don’t hesitate to send us your referrals today! Call and schedule for a tour of our grounds today! We would be more than happy to show you around our facility. 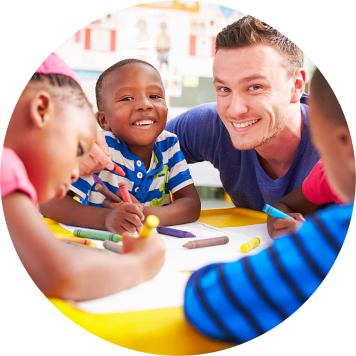 An incredibly rewarding career awaits you at Appletree Montessori. Don’t think twice about submitting your application today! 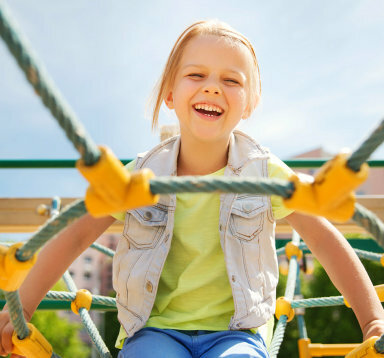 An incredibly fulfilling learning journey awaits your kids at Appletree Montessori. 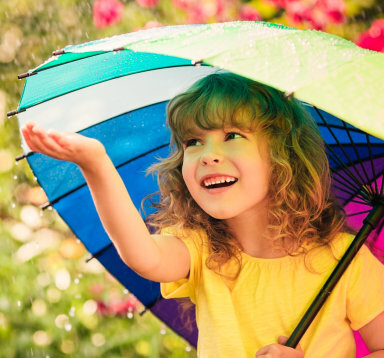 We are conveniently located in the beautiful City of Sunnyvale, California, and we are one of the leading Montessori schools based on the Philosophy of Dr. Maria Montessori. 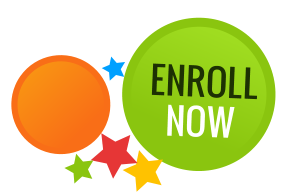 Our school caters to children from 2 to 6 years old, and is now accepting enrollments. 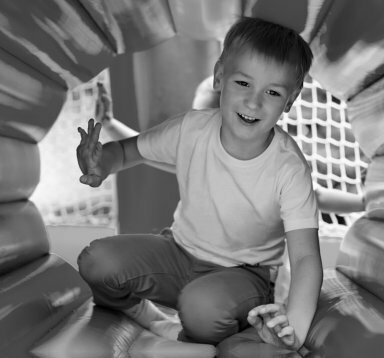 We provide a strong foundation for learning and growth, establishing a warm and nurturing environment in ways that are perfectly suited to a child’s age and level of development. Consistent application of the Montessori philosophy ensures that the time your child spends with us turns into a period of optimal learning that increases their preparedness for future academic pursuits. 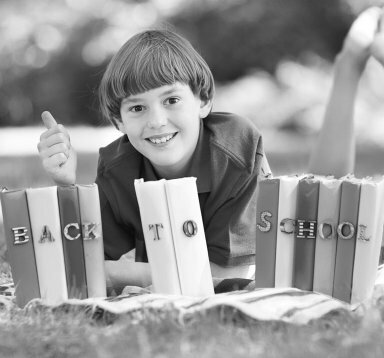 We will strive to give your child a quality education in a loving, caring and a safe environment. We are excited to hear from you. Don’t hesitate to call us at 408-735-7207 with your questions and inquiries. You may also send a message to info@appletreemontessori.net. 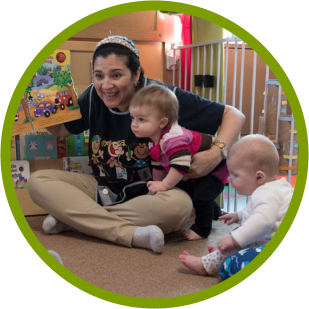 The mission of the Appletree Montessori is to provide a child-centered learning environment and curriculum, based on the philosophy of Maria Montessori. 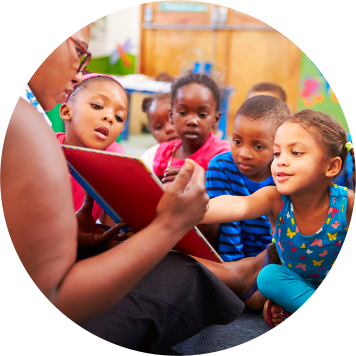 Children are encouraged to reach their full potential in a cooperative and nurturing setting that balances structure and freedom. The school fosters independence, responsibility, respect for others and joy and curiosity about life and the world.  Appletree Montessori offers a complete range of educational programs perfectly suited for children ages 2 to 6 years old. 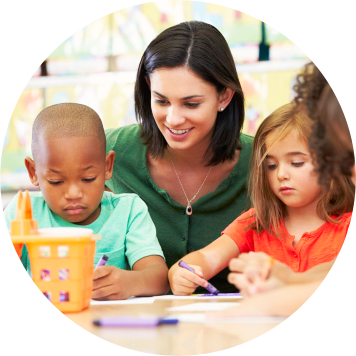 With our highly-qualified teachers and standard Montessori materials, we are able to provide individualized learning that focuses on all aspects of child growth and development. 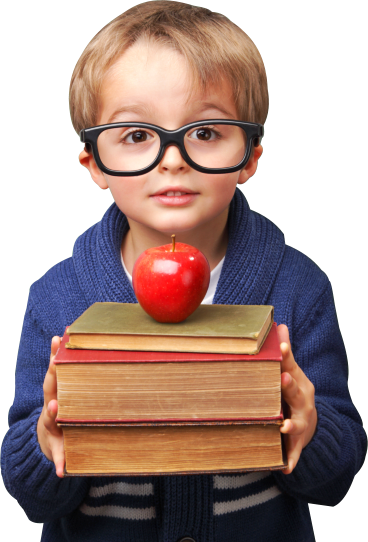 AppleTree Montessori’s program is suited for children from 2 to 6 years of age. 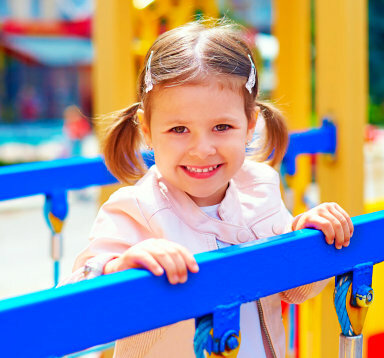 We are a fully licensed child care center licensed by the State of California. AppleTree Montessori’s consists of two primary classrooms. 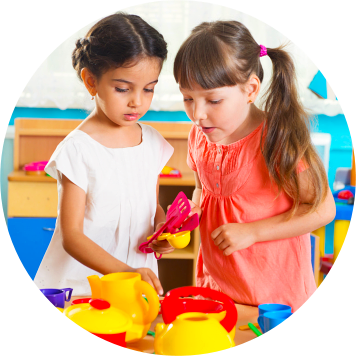 Each class offers full Montessori Curriculum with standard Montessori materials consistent with the Montessori philosophy. Here, the children learn through hands-on experience and create exploration..
You are reading dummy text as placeholders for this layout. Dummy text for the reader to review. Words shown on this layout are placeholders. More information about the company will be posted soon.